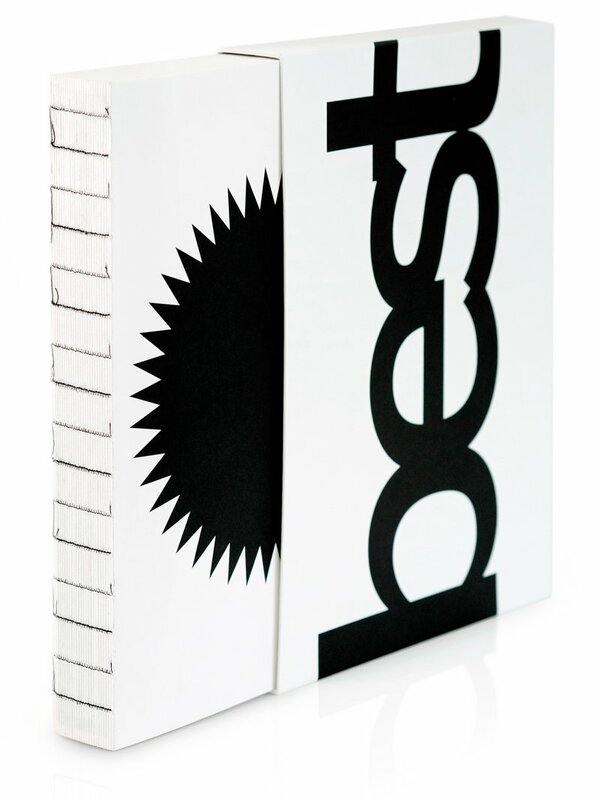 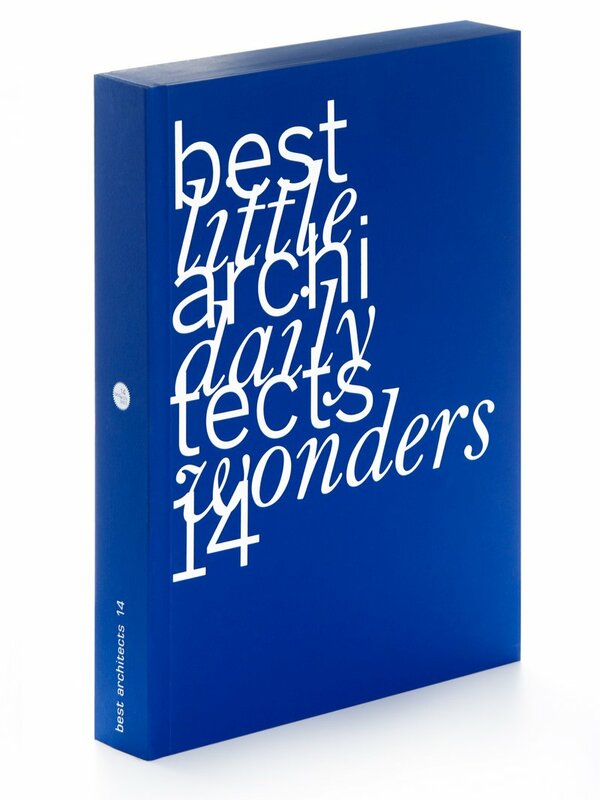 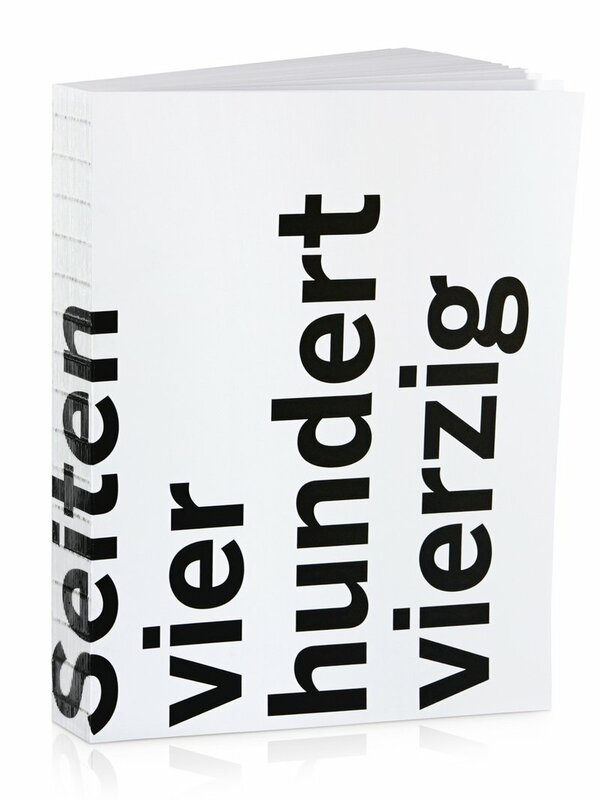 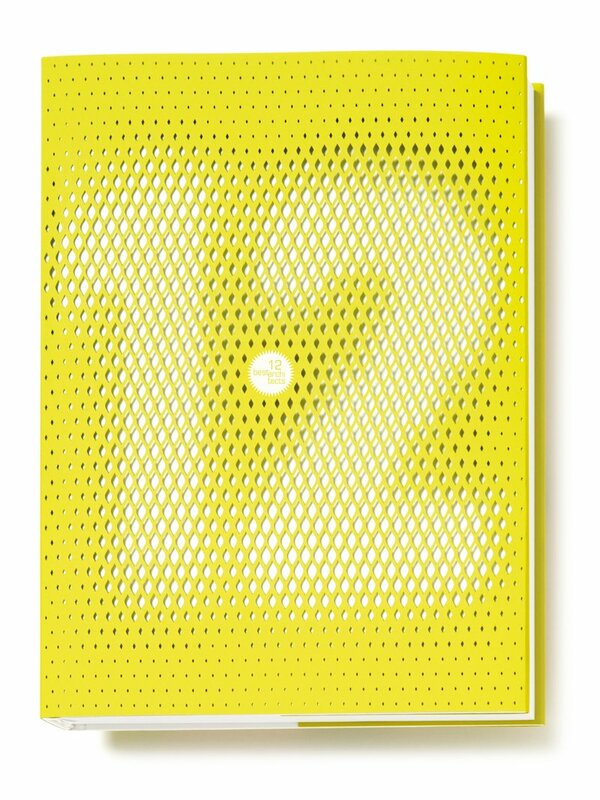 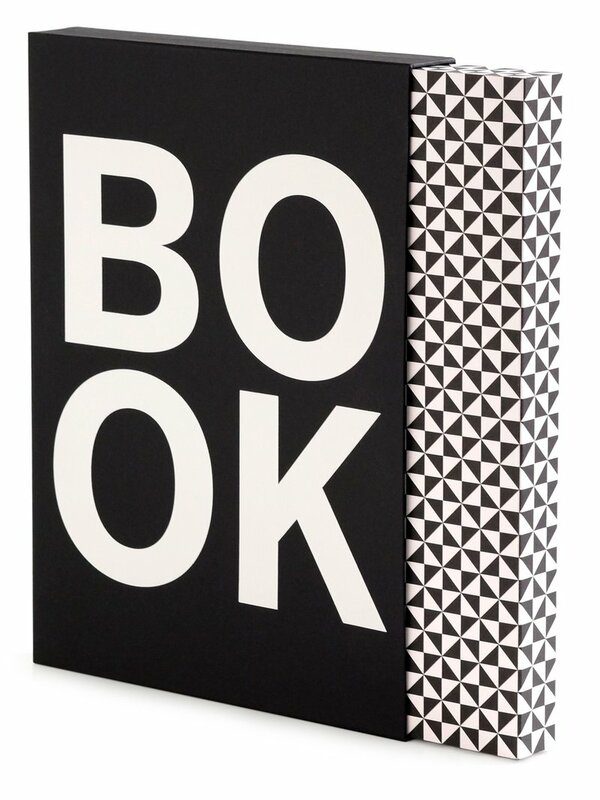 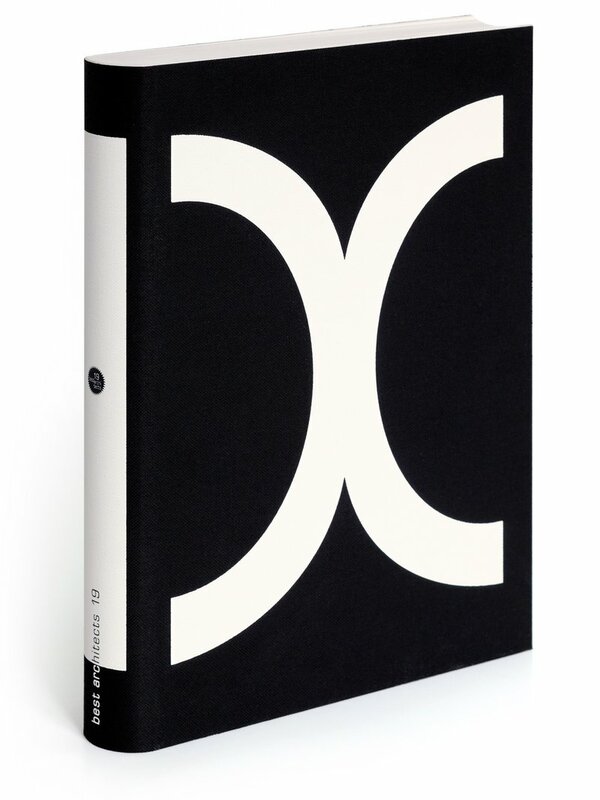 The publication of the »best architects 17« award is bound with original Florentine paper. 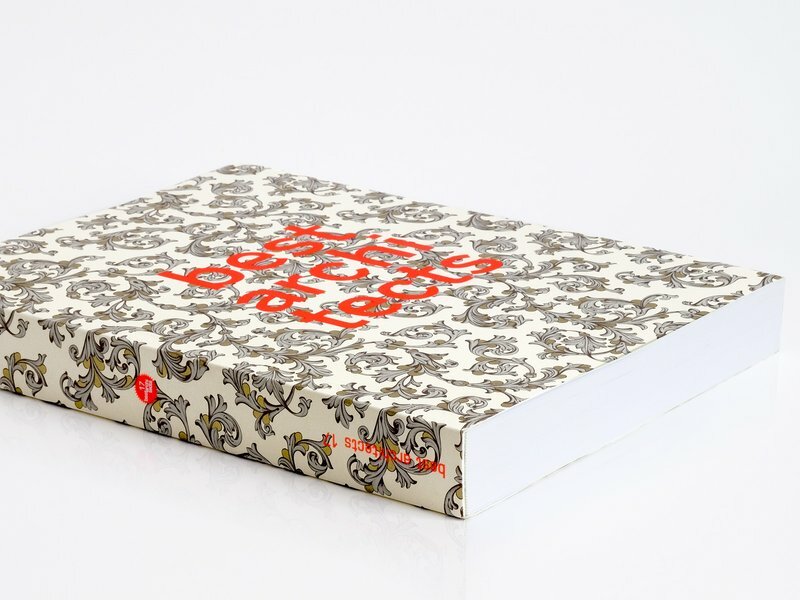 The over 300-year-old traditional pattern is still handcrafted today in Florence. 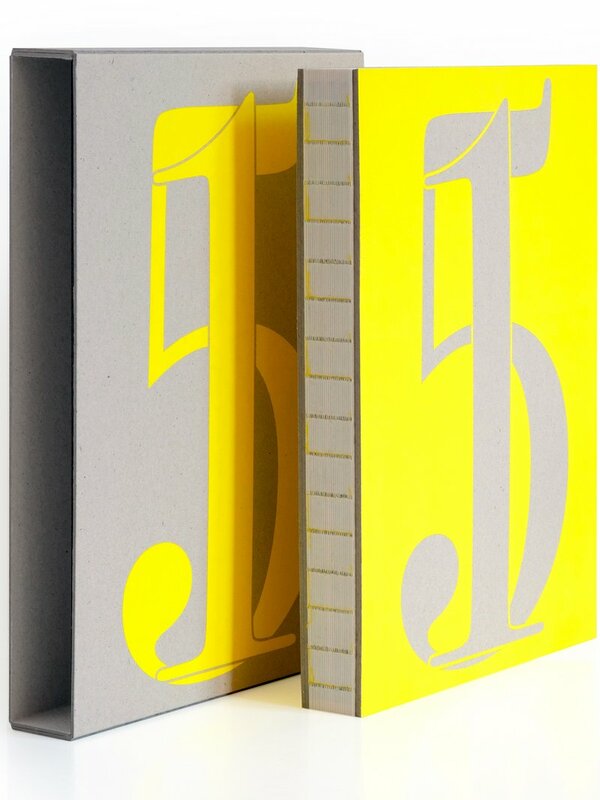 A lavish gold finish lends the seven different colour variants a subtle touch of elegance and quality. 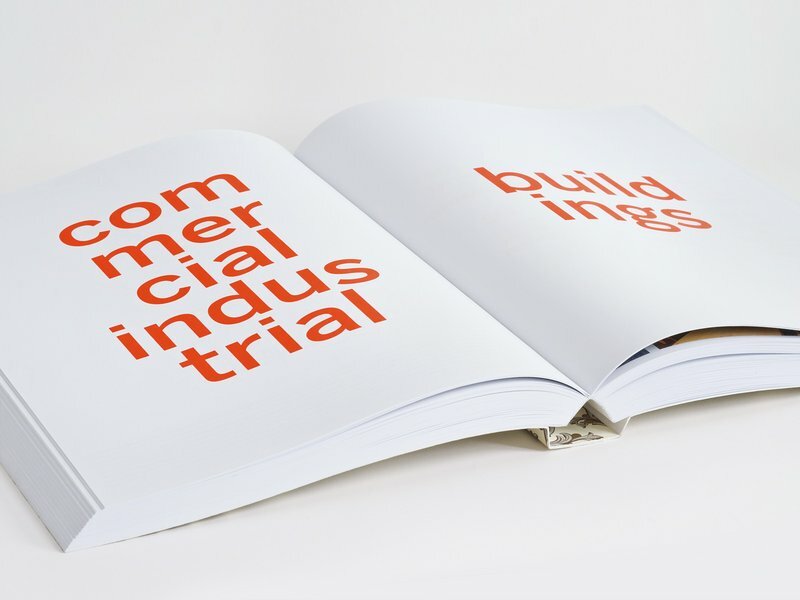 The title appears in stark contrast in luminous orange, forming a bridge between classic and modern. 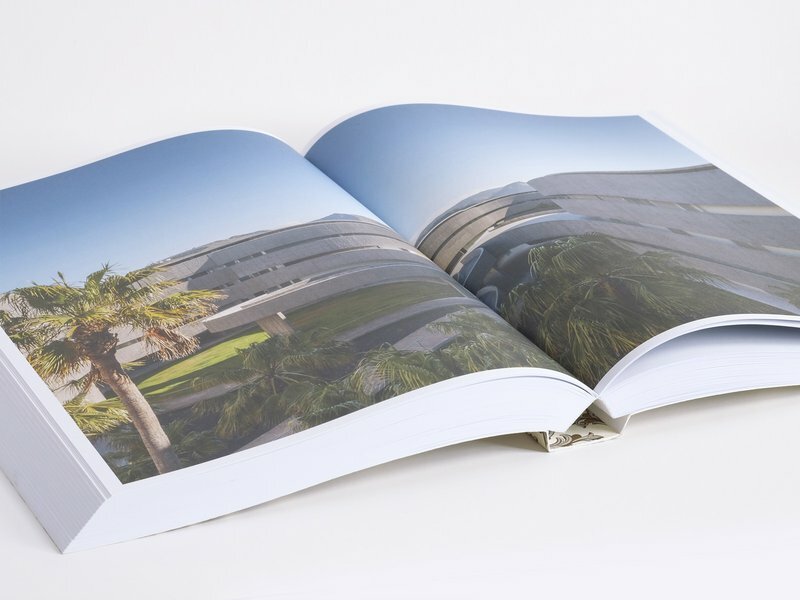 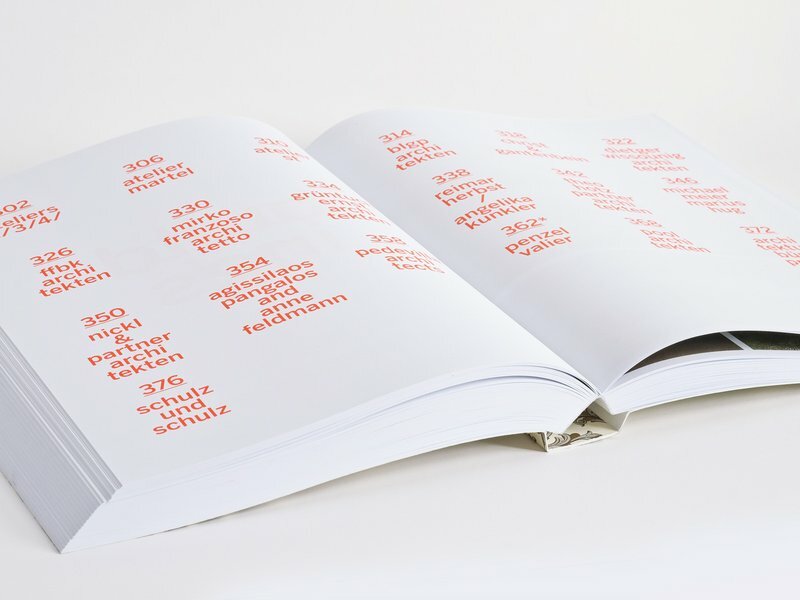 On 456 pages, the book presents the 93 winners subdivided according to the eight different award categories (single family homes, multi-family homes, office/administrative buildings, commercial/industrial buildings, education buildings, public buildings, other buildings and interior work). 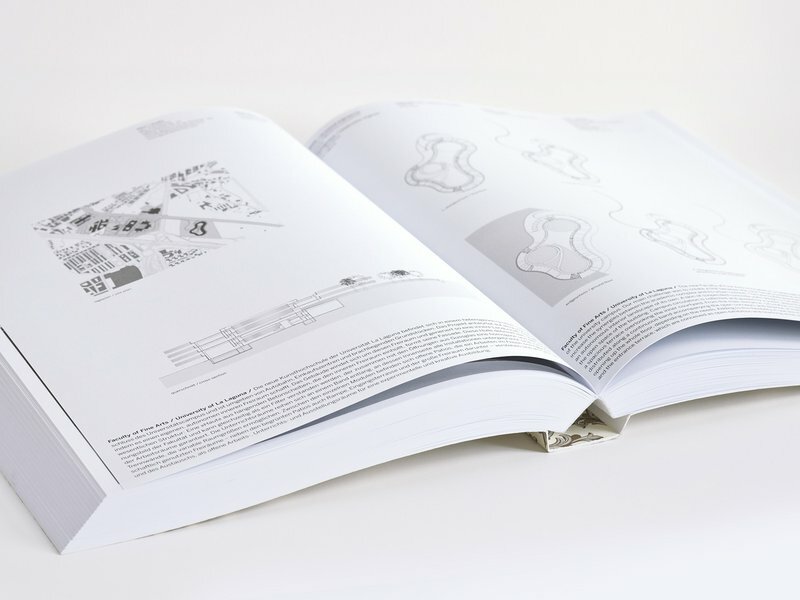 With lots of photos, plans and informative texts, each project is presented on two double-page. 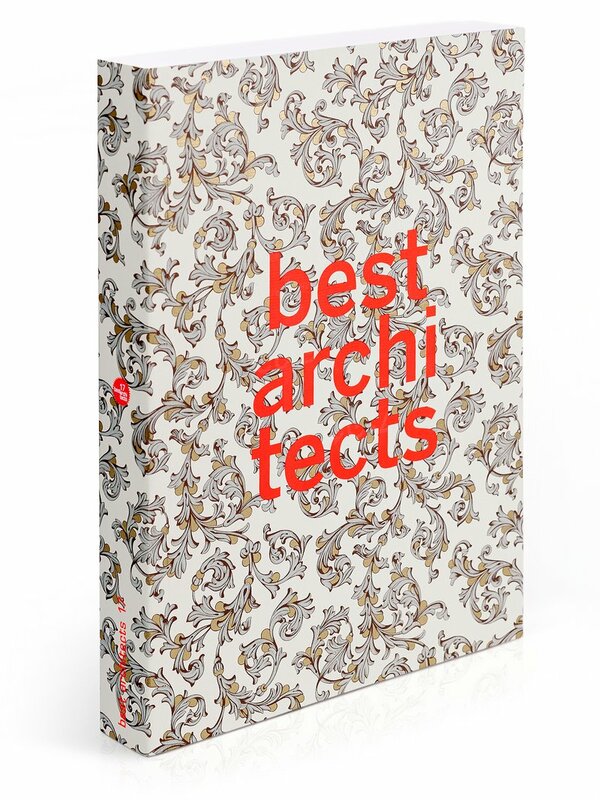 The result is a stunning overview of the best works on the architecture scene in Europe. 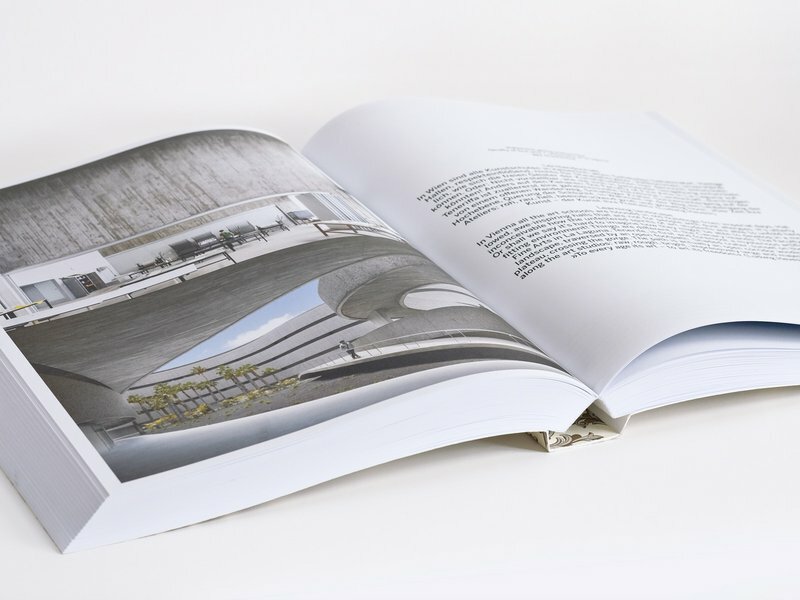 The Publication is suitable as a reference work or as inspiration for architects, interior architects, engineers, project developer and any professional or non-professional.